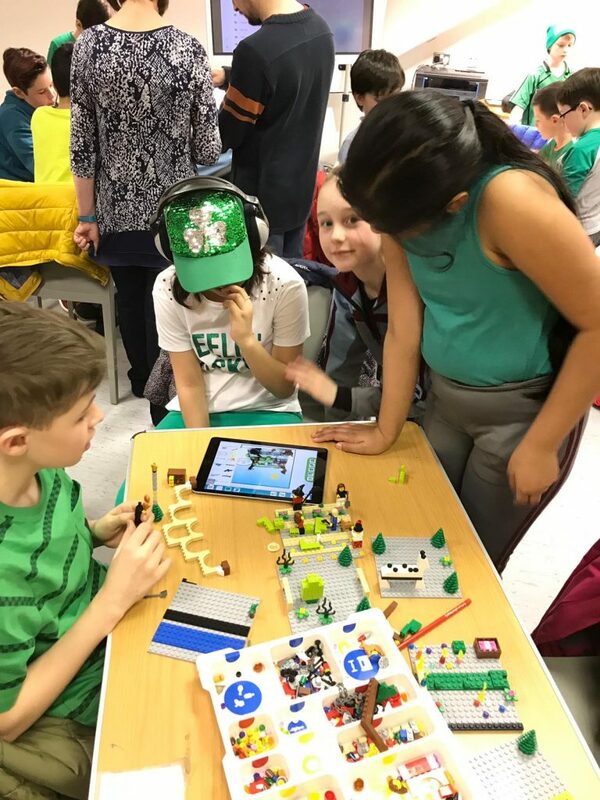 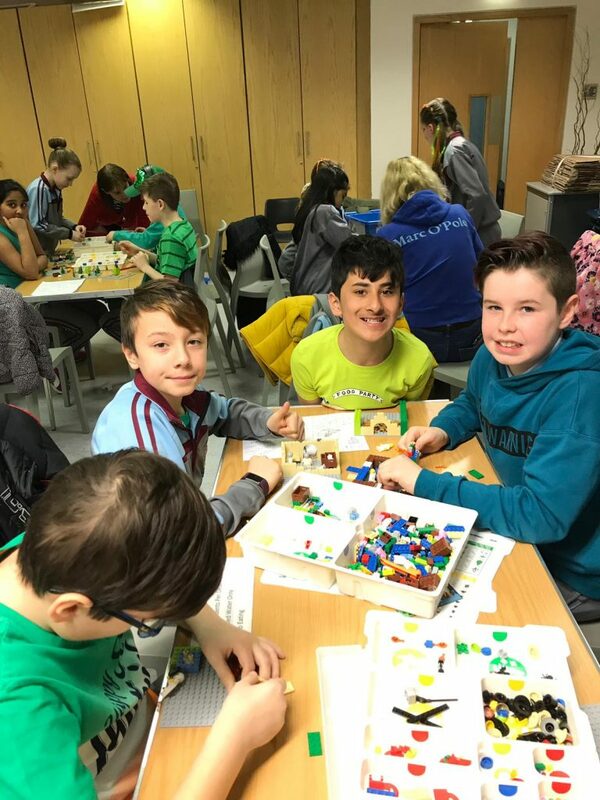 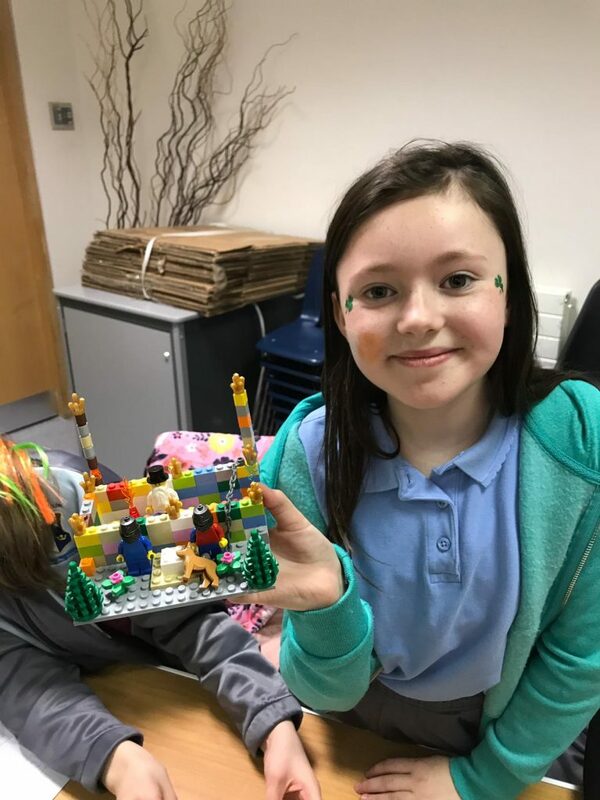 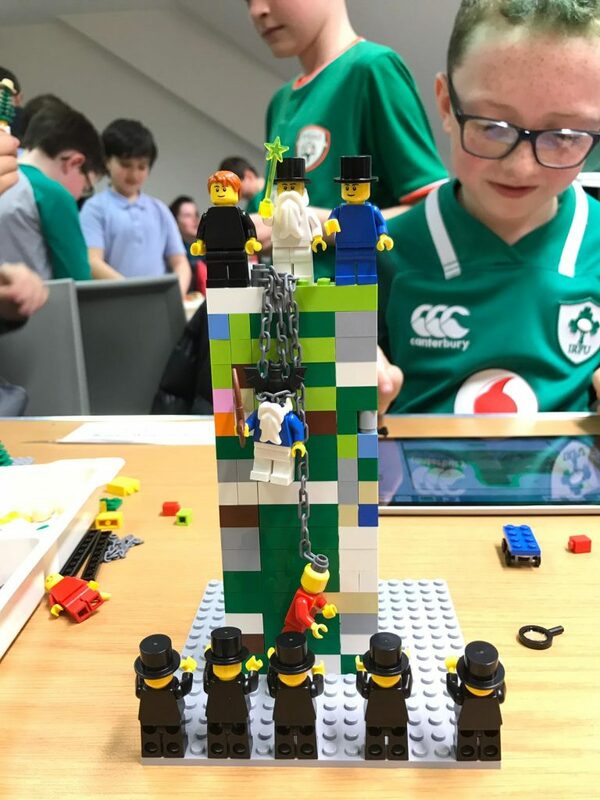 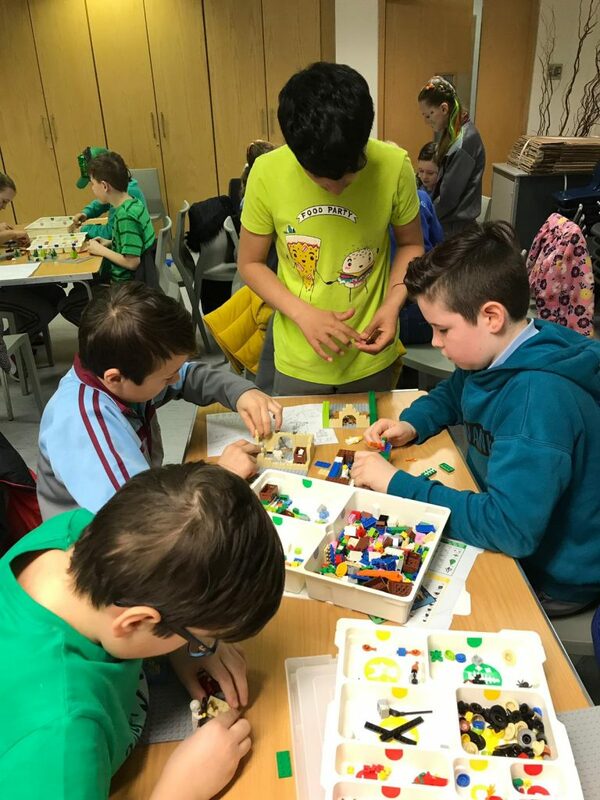 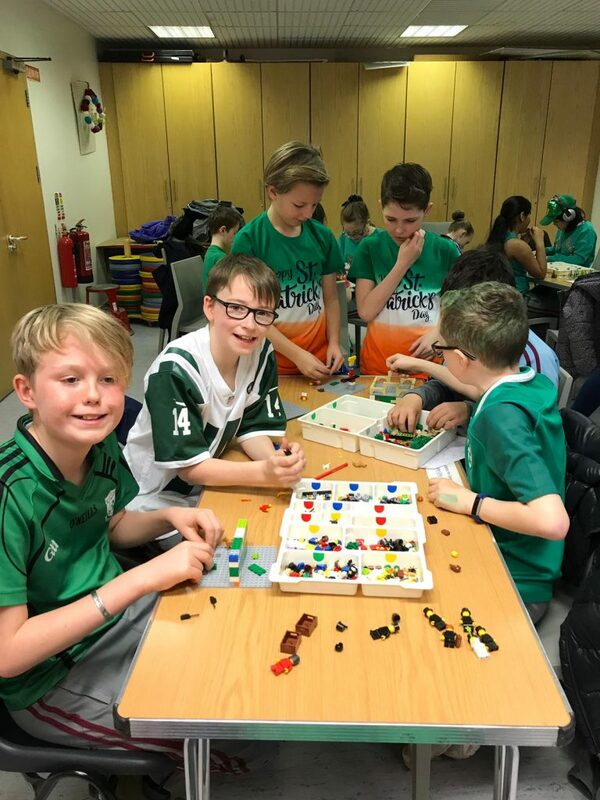 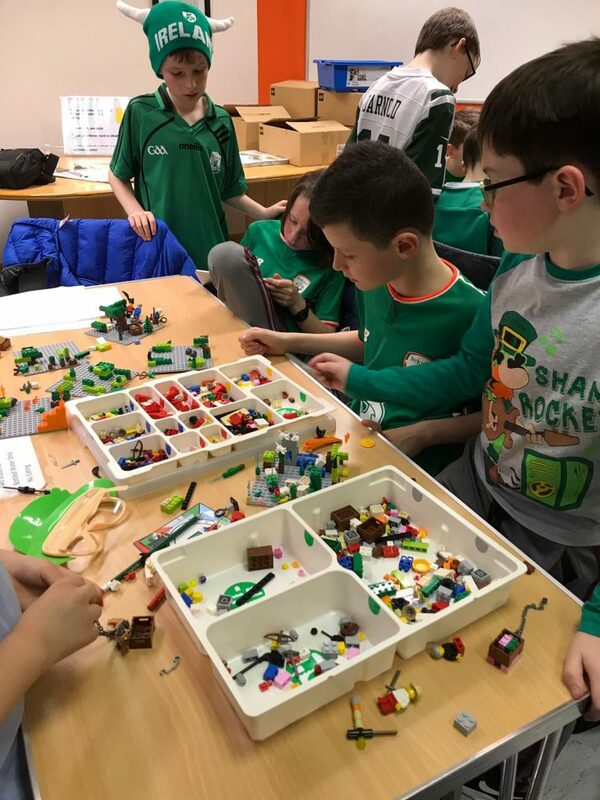 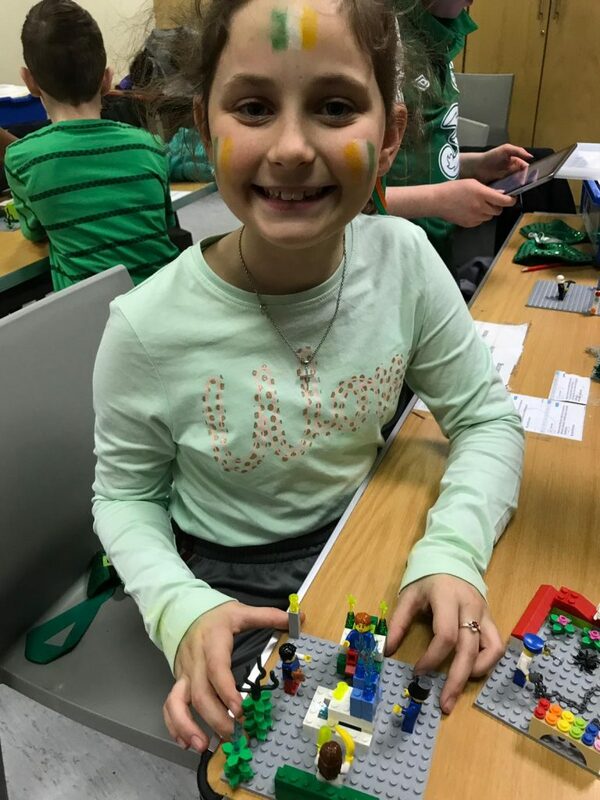 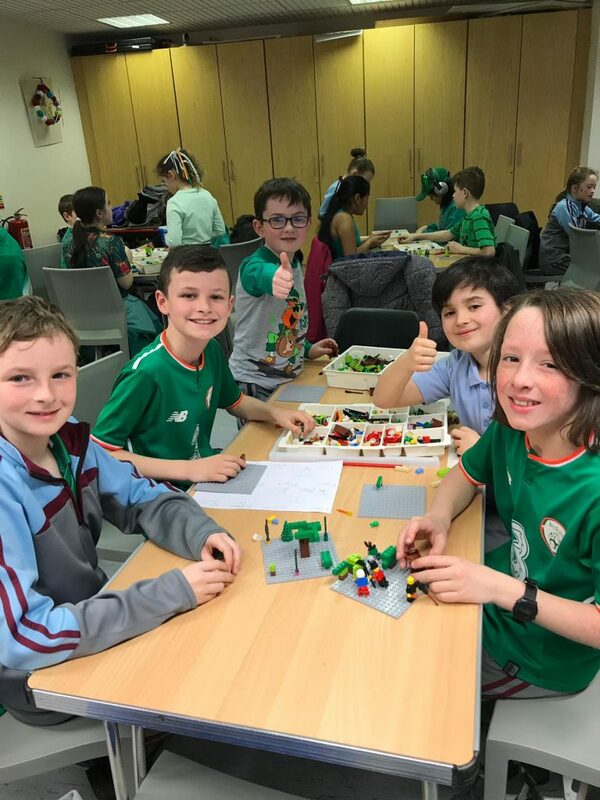 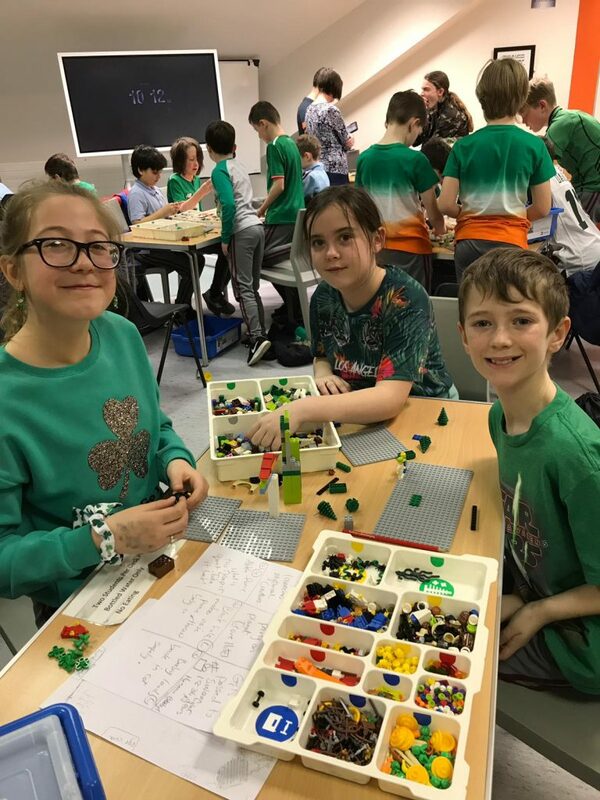 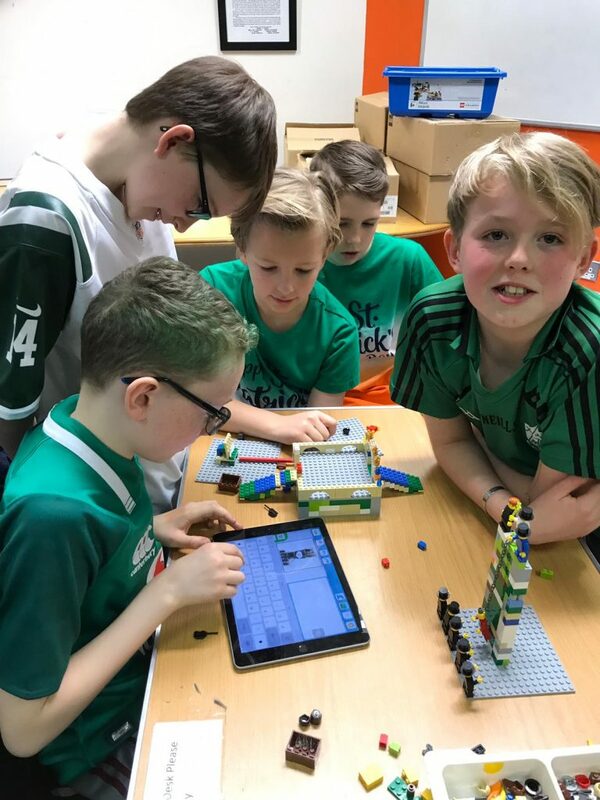 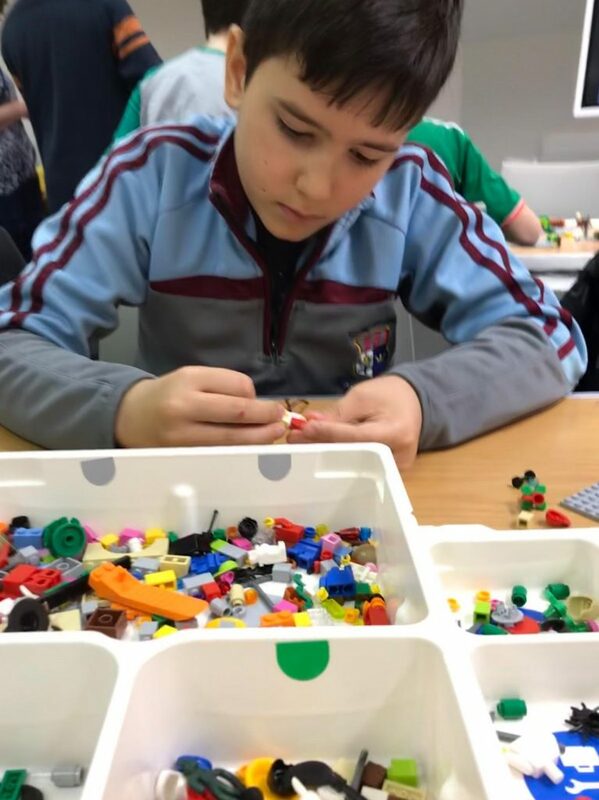 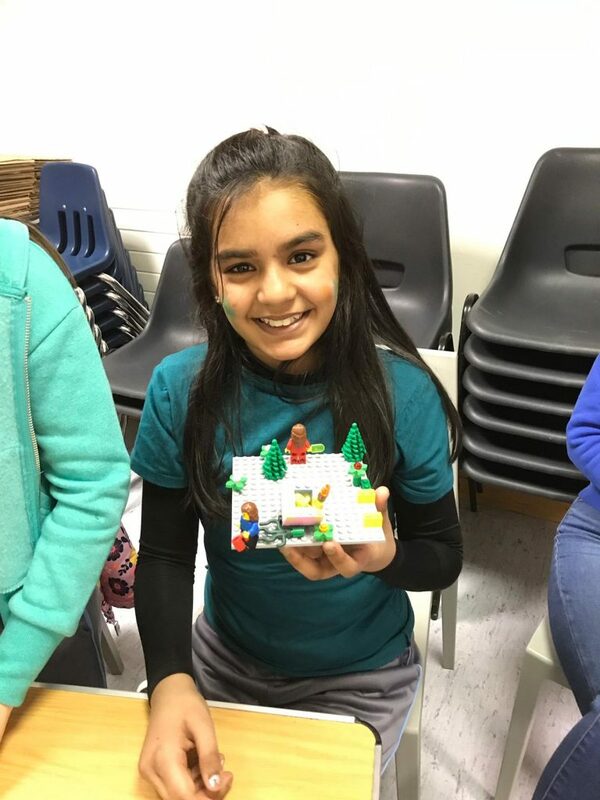 Ms Greco’s 4th class attended a Lego workshop in Lucan Library on Friday last. 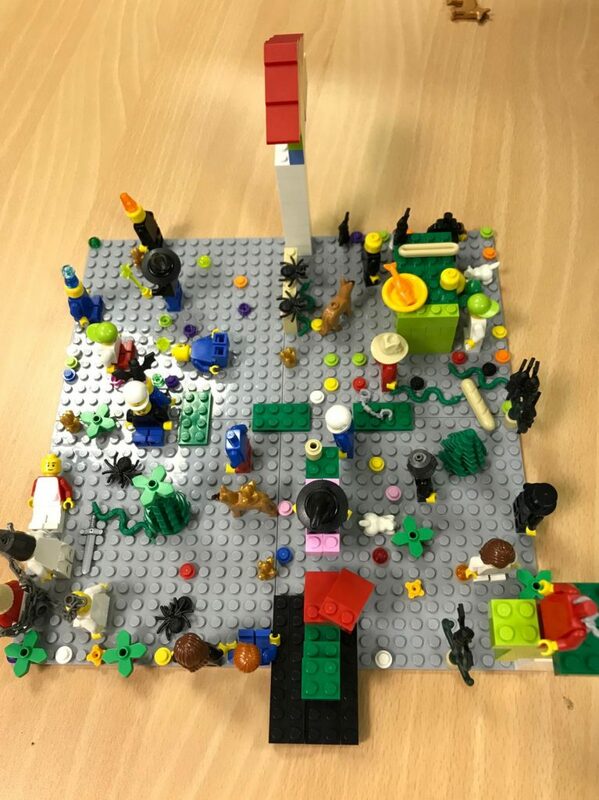 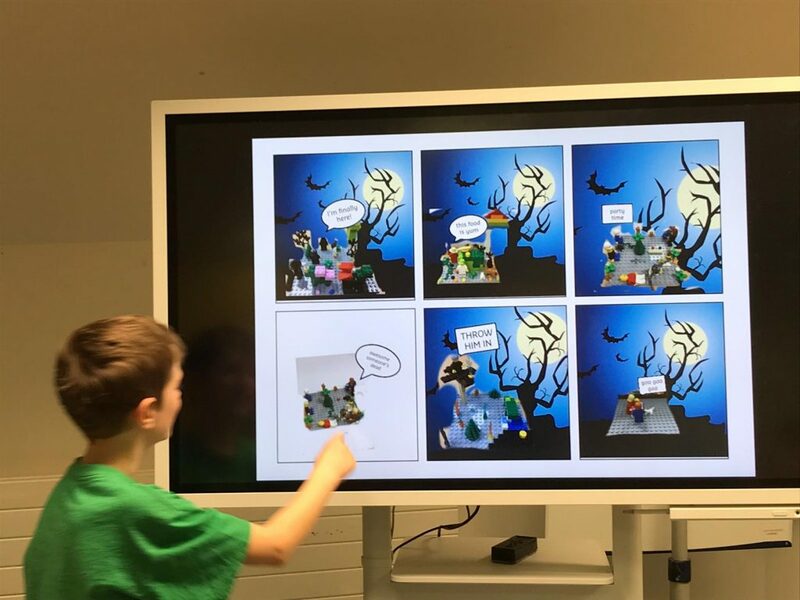 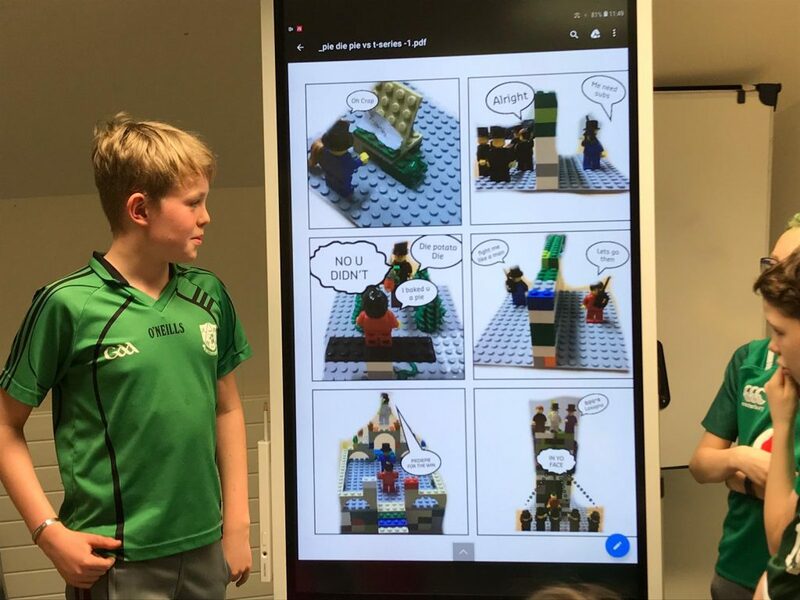 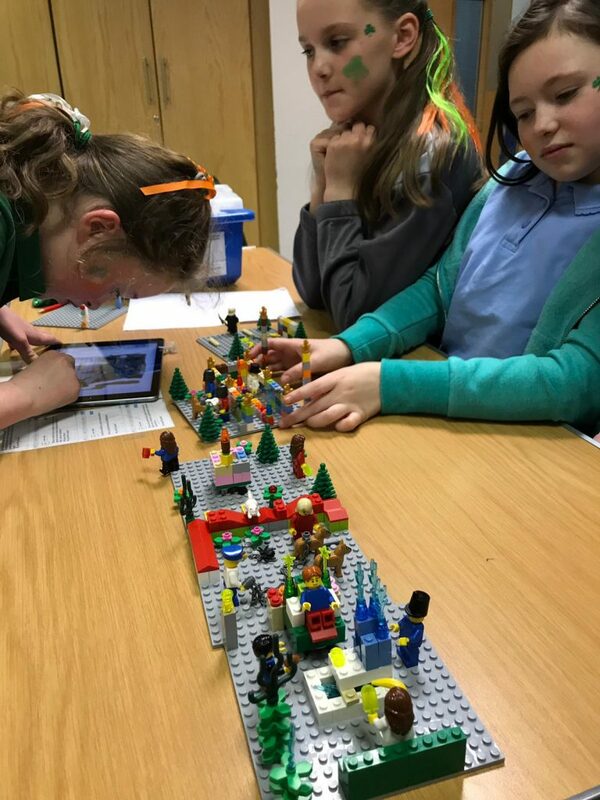 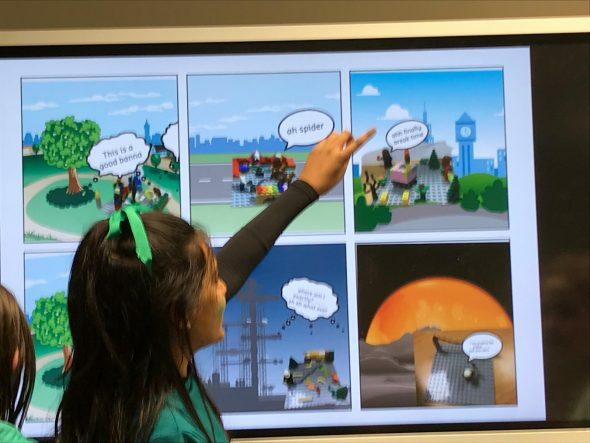 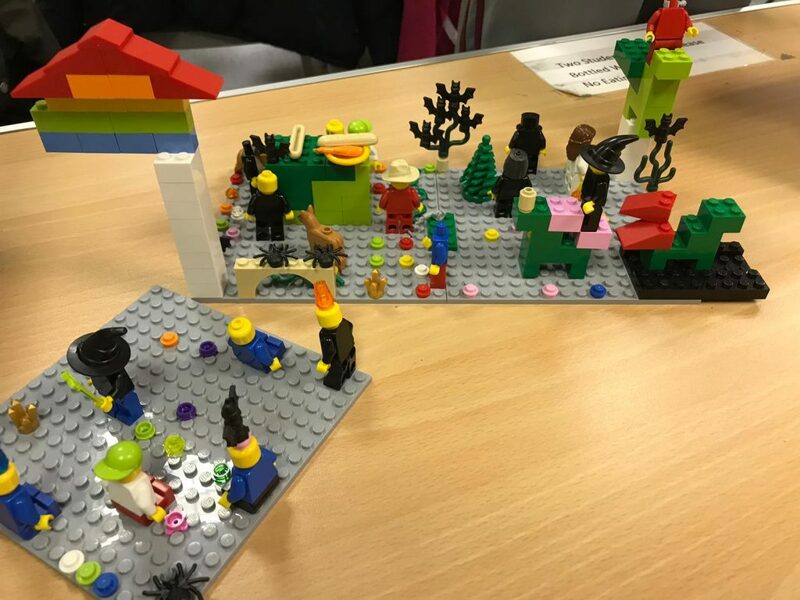 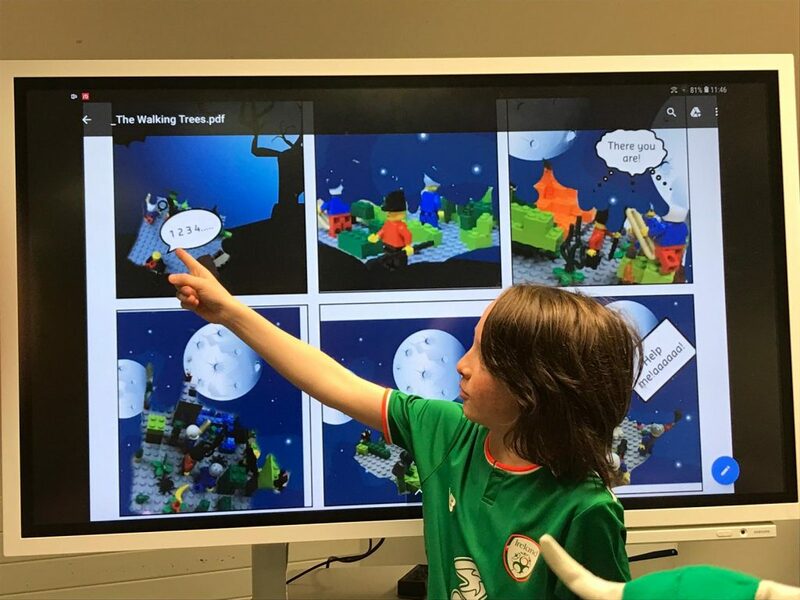 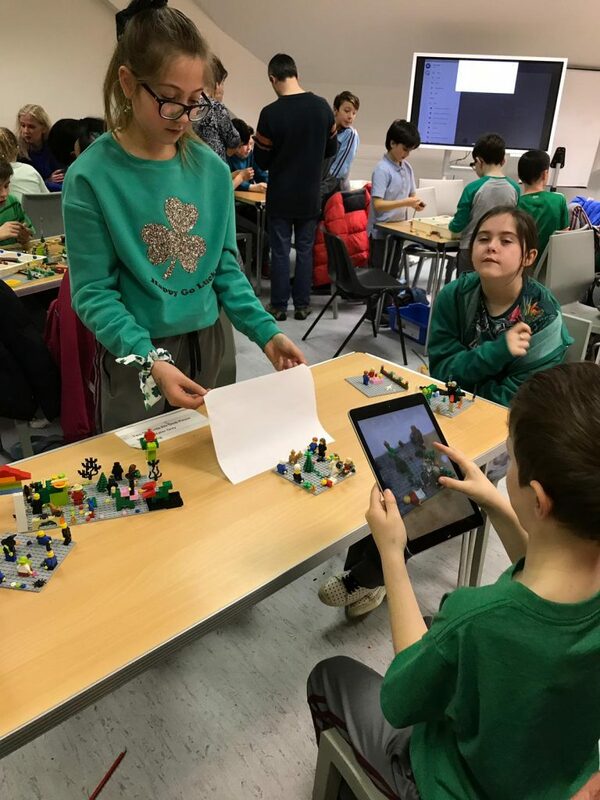 They used an app, their imaginations and some lego to make brilliant storyboards and lego creations. 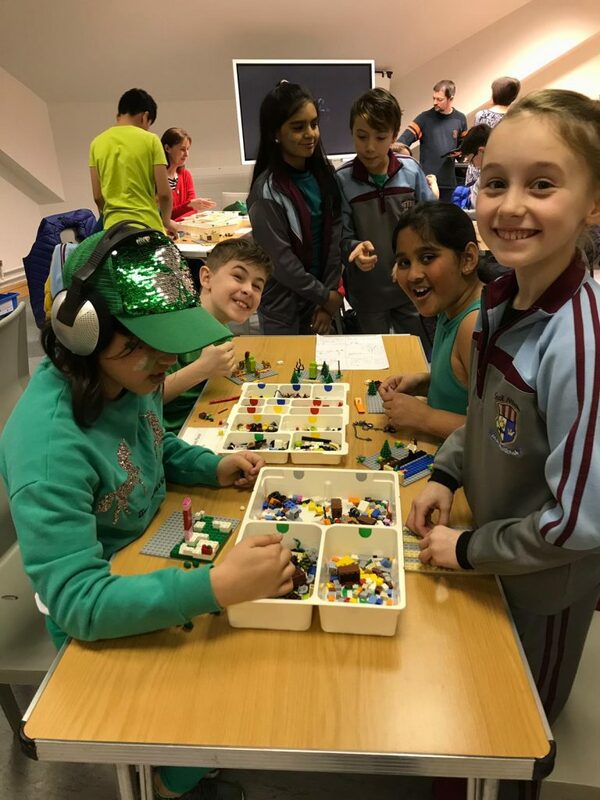 The children had a very enjoyable, hands-on learning experience!